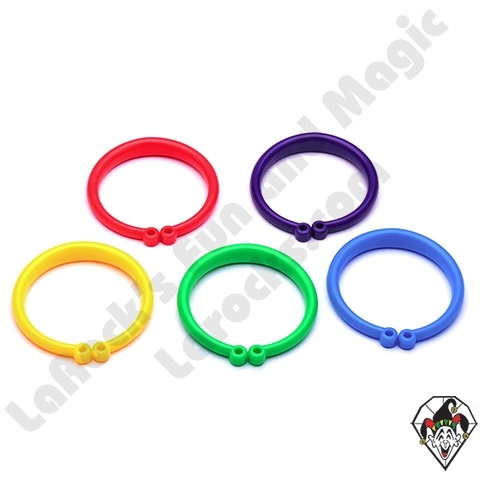 The Bangle Balloon Weight is a perfect way to keep your balloon from flying away. 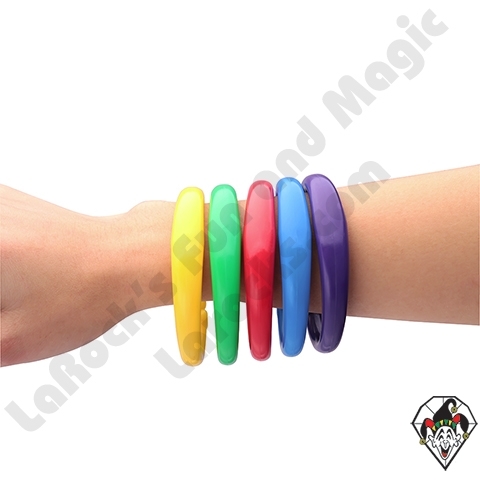 Simply attach the ribbon to the bangle and place on your wrist or just wear the bangle as a colorful bracelet. Another option is to use them as a balloon weight. Great for parties, decorations, festivals, line work, and celebrations. Currently no purple in this assortment. (1)	Perfect for any balloon bouquets, partys, and celebrations. 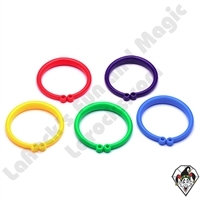 (4)	Various colors are available. Dia. 7.5cm, Weight: 10 grams.